Astribank Channel Bank with 4 ISDN PRI ports, and 3 available expansion slots. Astribank is a versatile and powerful channel bank that was specifically designed for the Asterisk IP-PBX. Astribank supports all the common telephony lines and trunks: FXS, FXO, BRI, E1/T1 PRI, T1 CAS and E1 R2. The Astribank driver is a part of the standard Asterisk distribution. With Xorcom Rapid Live CD™, a fully operational Asterisk server with pre-configured FXS, FXO, BRI, PRI and R2 ports can be up and working in less than 3 minutes! 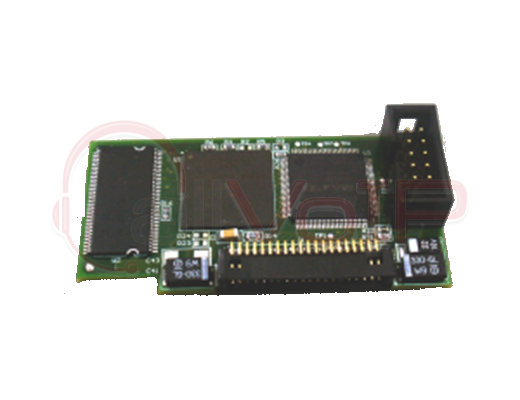 The USB 2.0 interface supplied with the Astribank server guarantees a reliable, extremely high bandwidth, hot-pluggable solution that is not dependent on a PRI PCI card. A single USB 2.0 port can theoretically support over 3,000 concurrent calls. The reliable, industry-standard USB connection eliminates the costly, cumbersome PRI cards that are needed for standard channel bank support, and adds unique features such as reliable fax support, transparent synchronization between Astribank units, an auxiliary system interface, and more. A single Astribank USB-connected channel bank supports various combinations of analog and/or digital telephony lines and trunks. See the Astribank models table for suggested configurations. Furthermore, the Astribank design allows customers to let the system grow along with their telephony needs. The digital modules support individual software activation of each port (up to four ports per PRI module, and up to eight ports per BRI module). 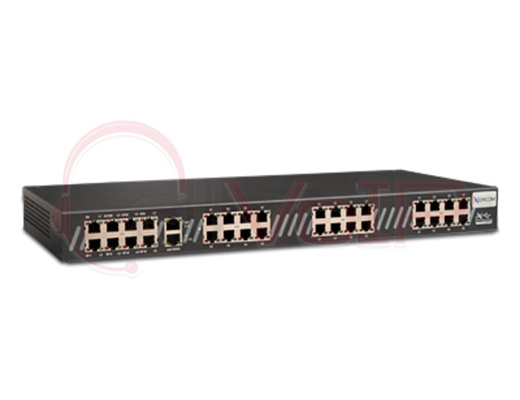 In other words, customers purchasing a single E1/T1 port receive hardware that can support up to four active ports. When required, the additional port(s) can be activated remotely, via a software key. Additional analog modules can also be added as needed (each chassis supports up to four modules of eight analog ports each) for a maximum of 32 analog ports per chassis. Attention: The picture above may show more or different ports than the ones included in this model. Please refer to the table below for the exact specifications. For more information, please visit the product's webpage.